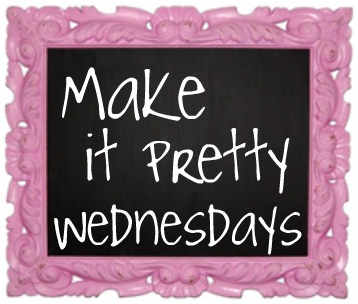 Make It Pretty Wednesdays: Lined Alligator Clippies! 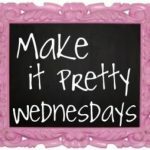 You are here: Home / Crafts / Make It Pretty Wednesdays: Lined Alligator Clippies! 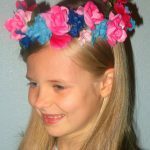 I make a lot of hair clippies for my little girls. Small silk flowers, crocheted flowers and felt appliques! But they all start with a lined alligator clip. It might seem simple, but I’ve learned a few tips along the way, so here you go! Something pretty to put on the clips! Cut a smooth edge on the ribbon. Melt the end using the candle. 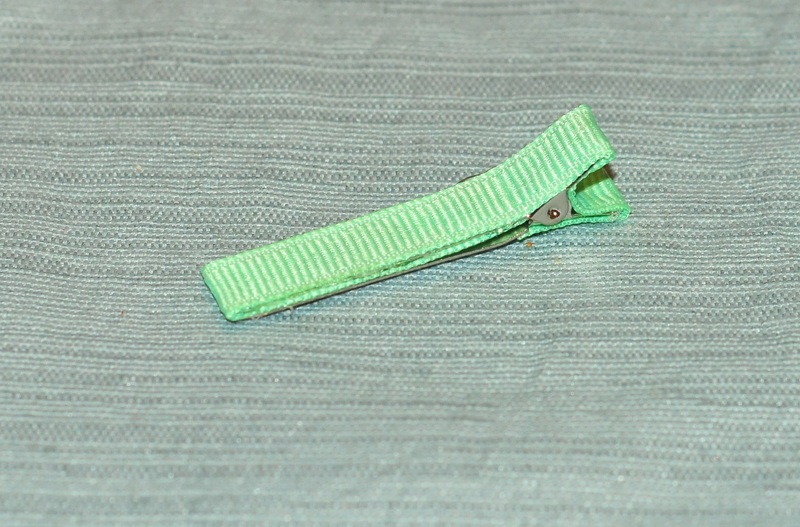 Glue to the inner and upper part of the alligator clip as shown. 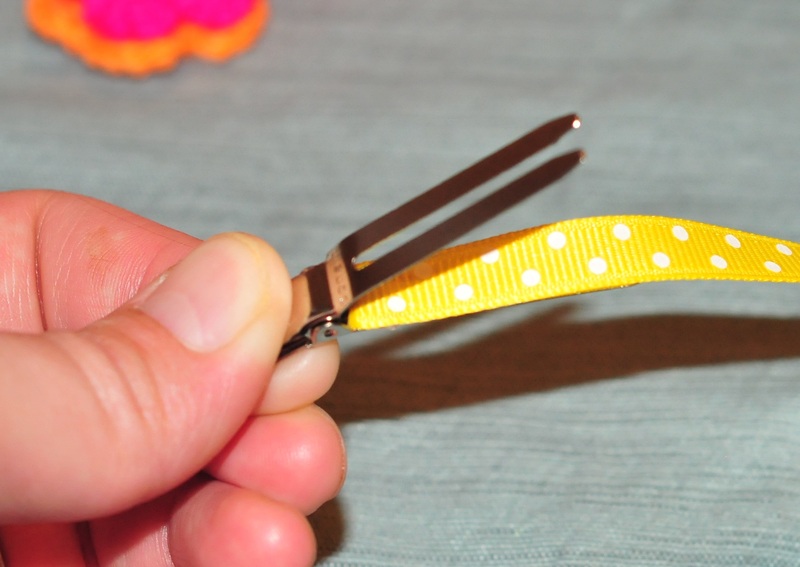 Using hot glue gun, secure along the clip, pinching to seal the ribbon to the clip. Cut to the desired length and seal using the candle. 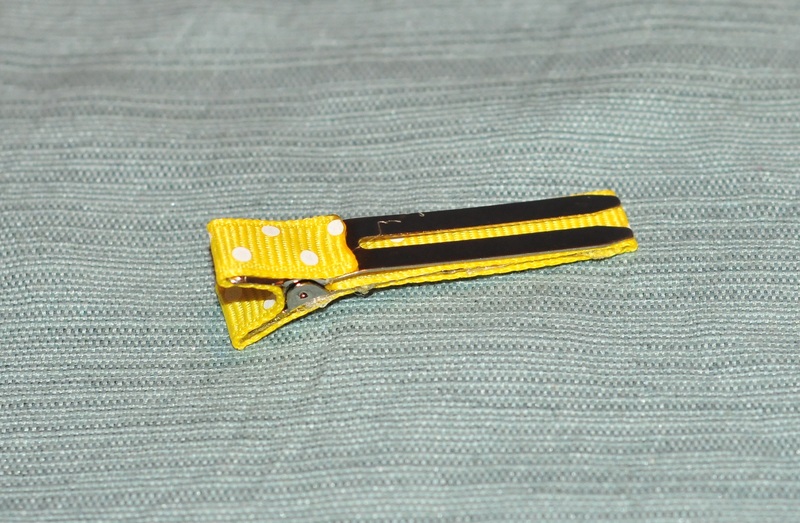 Glue to the clip. 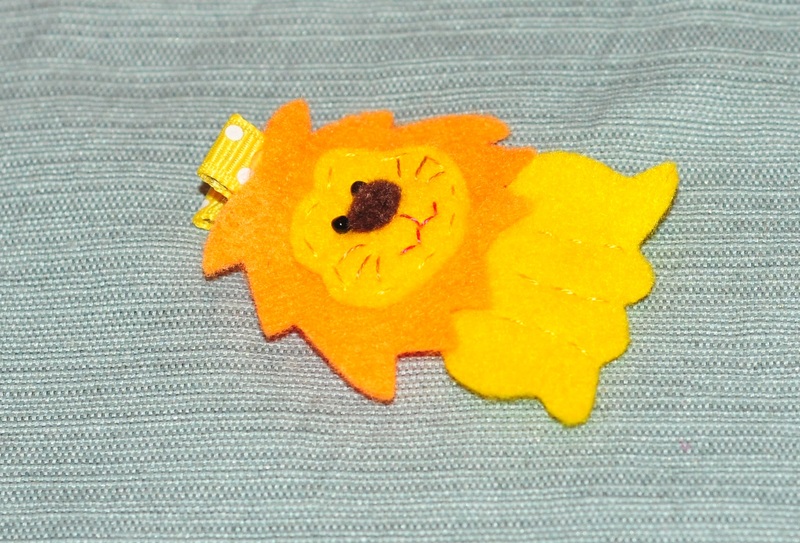 Add the applique or flair of choice and there you go! 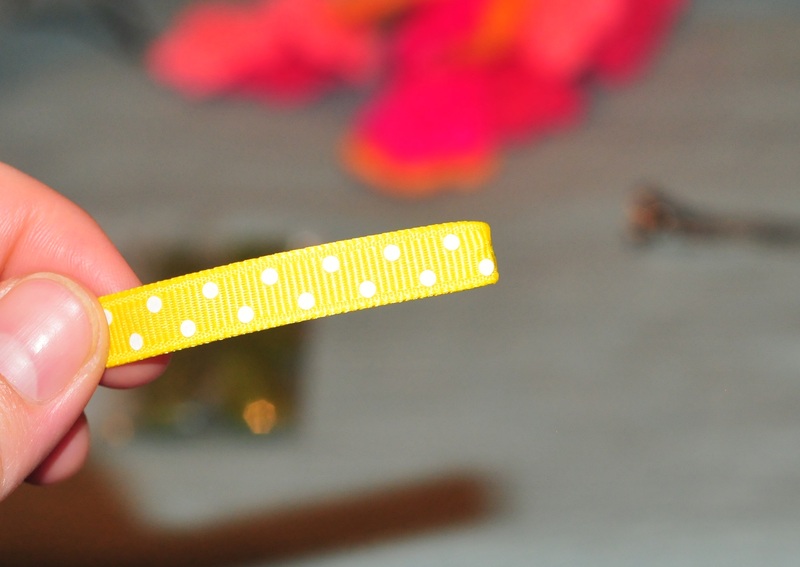 You can make your own cute hair clippies for a fraction! Super Hero Capes For Your Little Super Hero! 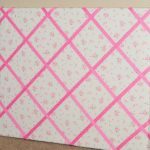 How to Make a Ribbon Memo Board! 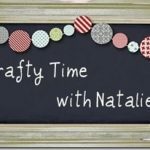 Special Edition Make it Pretty: DIY Place Cards and Table Decor for Your Wedding Day! 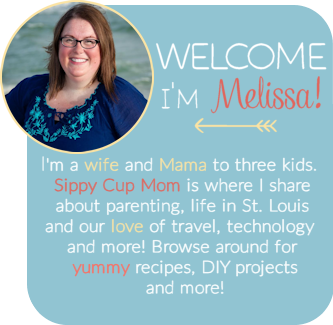 Thanks– I love this and will try it with my girls! this is so cute! my niece would love this!